Greg Lundgren is a Seattle-based artist, curator, and founder of Vital 5 Productions, Walden Three, AFWFA, Lundgren Monuments, and member of the artist trio PDL. Over the past twenty years he has produced over 40 exhibitions, along with a wide variety of non-traditional theater, film and fiction. In 2015, he transformed the top floor of King Street Station into an exhibition space for the first year of Out of Sight. His passion is celebrating, fostering, and bringing more visibility to contemporary artists working in the Pacific Northwest. 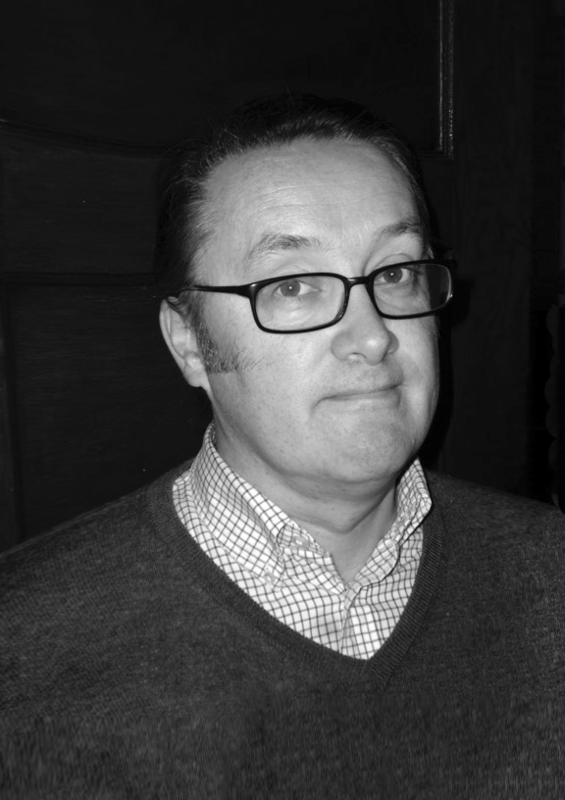 Benedict Heywood is an independent arts and exhibition consultant, working in Seattle and Minneapolis. Previously, he was Director of Pivot Art + Culture, a project of philanthropist Paul Allen. In Minneapolis, he was the founder of The Soap Factory, the largest space for emerging visual arts in the midwest, a studio and laboratory for artistic experimentation across contemporary visual arts. A British citizen, Ben is a graduate of the Courtauld Institute of Art. He has previously been Deputy Director of The Henry Moore Sculpture Trust in Leeds, UK and an Officer at the Arts Council of England, London, UK. S. Surface is a Seattle-based curator, designer, critic, and writer on the public consequences of design, architecture and art. Surface is currently a curator with The Alice, an exhibition space and writers’ residency in Seattle’s Georgetown neighborhood, and serves on the Seattle Arts Commission and on the board of directors of Architects, Designers, and Planners for Social Responsibility. As Program Director of Design in Public in 2015 and 2016, Surface organized the annual city-wide Seattle Design Festival and curated exhibitions at the Center for Architecture & Design. Surface earned the BFA in Integrated Design with a focus on graphic design and photography at Parsons School of Design, and M.Arch from Yale School of Architecture. A transplant from Taiwan, Justen Waterhouse is an organizer and writer who is interested in the history of displacement. Previously, she has worked as a project manager and graphic designer at the Jacob Lawrence Gallery, the Frye Art Museum, and Vital 5 Productions. She is currently assisting at INCA Seattle. She is also a member of This Might Not Work, an artist collective in Helsinki and Seattle. Waterhouse earned a BFA in Painting + Drawing from the University of Washington in 2014 but, honestly, has not painted since she graduated. 1996–2016: Seattle condoned his behavior. 2017: He recalibrated to Hawaiʻi. Holly Palmer hails from the high altitudes of the Sierra Nevada Mountains and is currently focused on connecting audiences to art and film in Seattle. Her past positions include gallery and research assistant at Louis Stern Fine Arts, research assistant for the Alfredo Ramos Martinez Research Project in Los Angeles (2014–16), and curatorial research intern at the Nevada Museum of Art in Reno (2016). She has most recently worked on an archival project at the Seattle Art Museum, and as a marketing associate at the 2017 Seattle International Film Festival. Holly holds a BA in Political Science and Studio Art from the University of Washington.